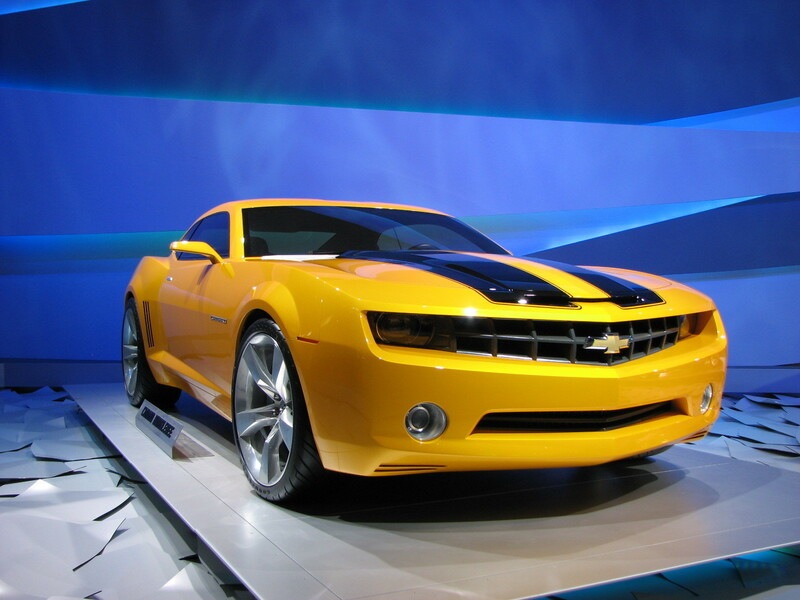 the real bumblebee car. . HD Wallpaper and background images in the Transformers club tagged: transformers 2 movie transformers 3 revenge of the fallen. This Transformers photo contains voiture de sport and voiture sport. There might also be coupé, berline, roadster, runabout, deux places, and biplace.